← Turkey Delights: Discover the sights and tastes of exotic Istanbul! I think we can agree that sitting outside with friends or family while enjoying some delicious white wine on a hot summer night is pretty fantastic ! Here are some of my favorite white wines that always please. 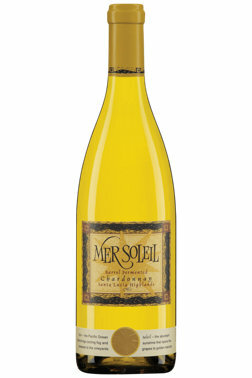 Mer Soleil looks and tastes like the California sun! It is on the sweeter side but not too sweet. 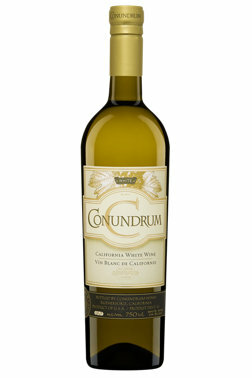 It is a deliciously full-bodied with more character than some red wines I’ve tried. It is a real treat and in my opinion, is perfect for a gorgeous summer evening. It can be enjoyed alone, with fish, chicken or meat. You could also have it for dessert! I hope you try it! Note: It shouldn’t be drank ice cold. You should either put it from the shelf to the freezer for 40 minutes and than drink it, or take it out of the fridge for 20 minutes before consuming. Conundrum. First of all I love the name..it is such a great word to describe that difficult moment when you ask yourself “Should I have another glass? What a conundrum!” I would put it in the same family as Mer Soleil but it is a little less expensive and has a lot of the same characteristics. It dances on the tongue! 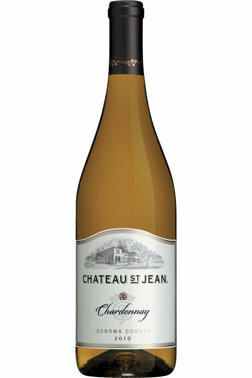 Chateau St. Jean is a delicious chardonnay that is perfect on a summer afternoon with cheeses, paté etc. It would also be great with a burger at a summer BBQ with friends! What are your favorites summer whites?